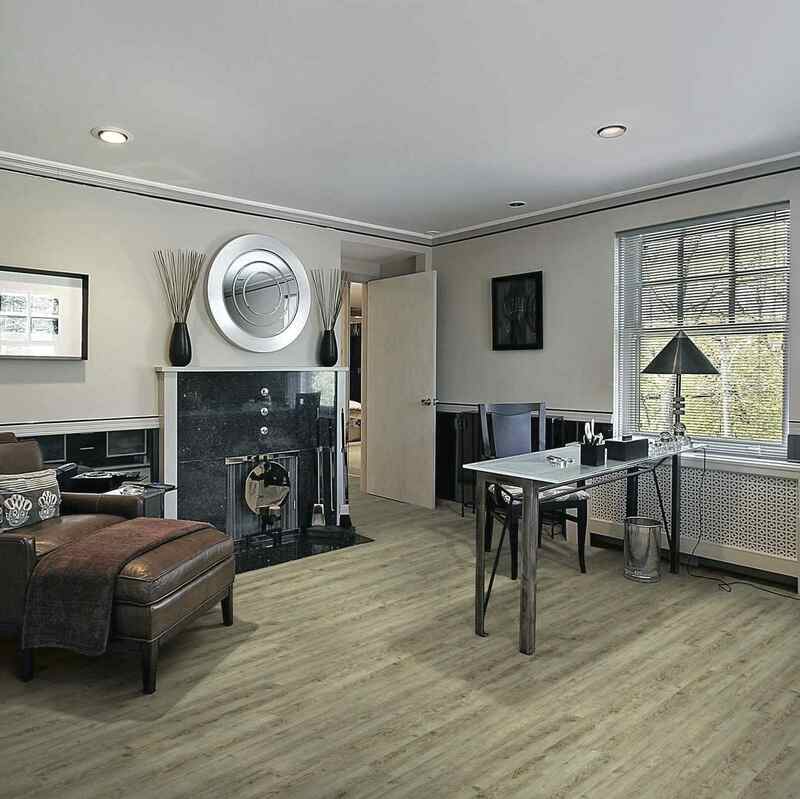 TRIUMPH™is an engineered waterproof flooring that can withstand almost anything in your home. This innovative and pet-friendly engineered vinyl plank flooring provides peace of mind. With easy-to-install and easy-to-maintain planks, Triumph comes with a lifetime waterproof warranty. You can rest assured that Engineered Floors has your active lifestyle covered. Triumph is an engineered waterproof flooring that has a durable top layer that protects the surface from scratches and pets. 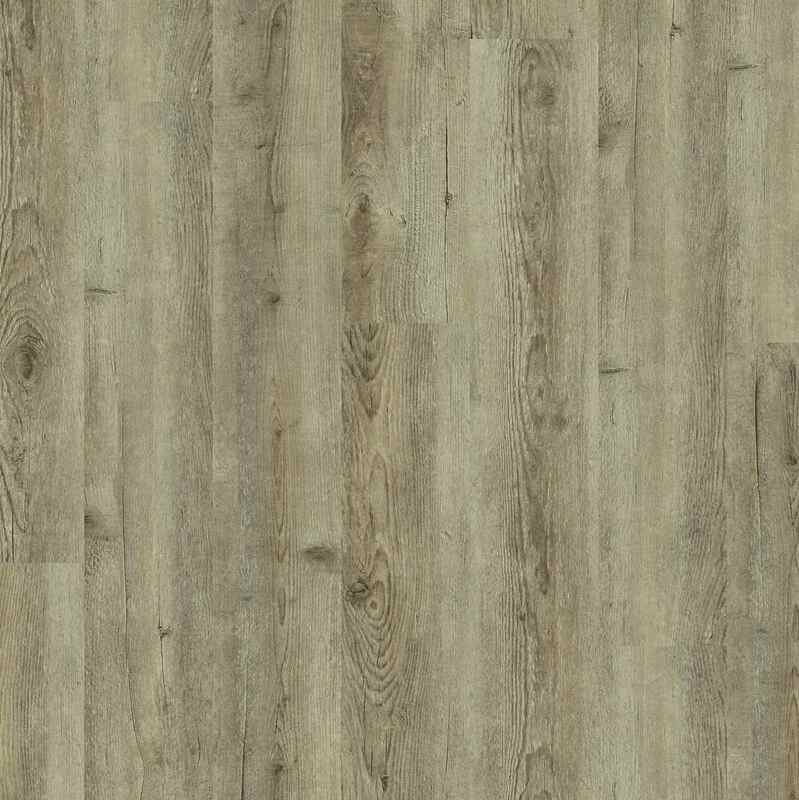 TRIUMPH Luxury Vinyl Plank offers the look of real wood that is protected by a Ceramic Bead layer to achieve a superior scratch resistance. 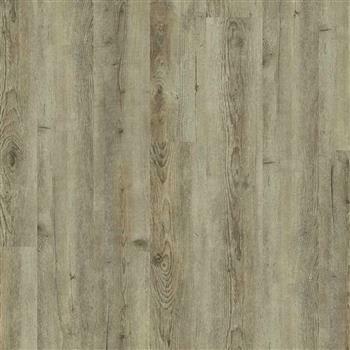 It also hides subfloor imperfections, can be installed over existing floors, has high indentation resistance, and does not require expansion moldings.